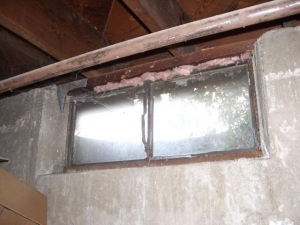 A report by the International Association of Certified Home Inspectors Inc. shows that over 76% of homes older than 7 years grapple with some form of rust damage. In a similar study, the U.S. Federal Highway Administration (FHA) says that rust damage is estimated to cost close to 3.2% of the entire U.S GDP. 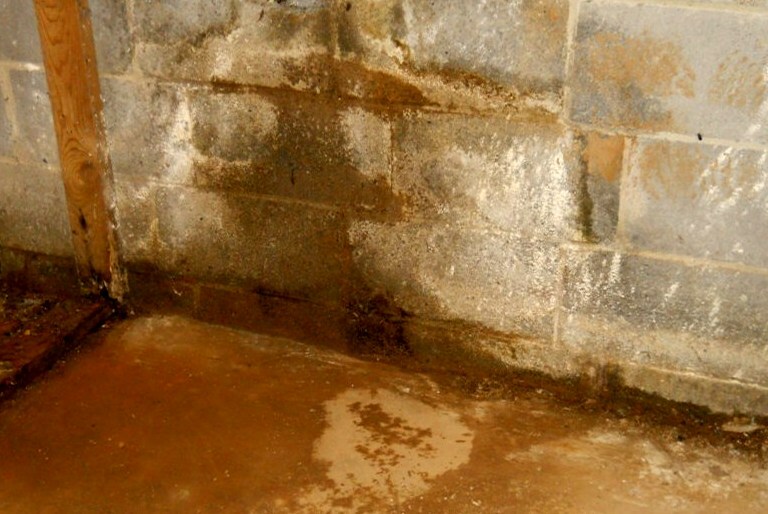 As a homeowner, you might not immediately realize the impact of corrosion on your property. In most cases, you will discover the damage when it is too late thus incurring high repair costs. Other than the financial damage, rust is closely connected to the devastating Clostridium tetani, which can possibly cause tetanus. The Centers for Disease Control (CDC) says this bacteria lives in soil but is easily trapped by rusty surfaces. If you are hurt by a rusty item such as a nail, the risk of contracting tetanus are high and considering this is a fatal disease, it becomes important to get more insight on the causes and remedies against corrosion. Rusty surfaces such as roofs, doors, plumbing, chimneys or windows also diminish your property’s value. What is rust anyway? It refers to corrosion of iron and steel metal products due to oxidization. Oxygen mostly comes from water contact and the damage starts when the metal starts to dissolve and the damage continues with more exposure. What are the ideal conditions? Salty water and humid air are the prime rust conditions. However, exposure of iron to water even in areas away from coastal areas will still lead to corrosion. Impact of rusting: Other than the health risks posed by tetanus in case you are hurt by a rusty item, there is also reduced strength especially in foundations. Iron and steel are common materials for binding joists and also in concrete strengthening. Corroded metal compromises the strength of your property. Which are the vulnerable areas? Unprotected roofs, taps, exposed fixtures such as nails and screws, oil tanks, electrical panels are all in danger of rusting. Which is the best prevention technique? You should first let a contractor assess the damage as this enables them to come up with the best solutions. Common remedies include galvanization of metals, bluing, coatings and paints, reduction of humidity in enclosed spaces such as basements among others. If you have been wondering how to prevent rust in your property, now you have a good idea. However, it is important to hire a professional contractor who has the expertise and tools to implement prevention techniques and even clean corroded surfaces.